Well HALLOOO, WEEN! 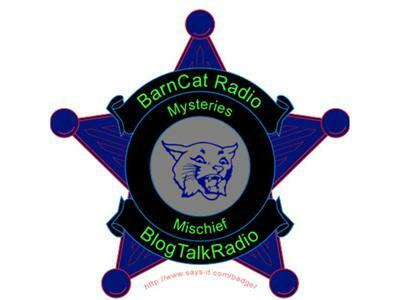 BarnCat Radio 2nd Annual Halloween Show! We're back at it again. Trick or treat! Tune in tonight. Candles and pumpkins alight. Put on masks, scare some treaters, put BarnCat Radio on your speakers.